Store and Retrieve every email with ease. If you have ever been involved in a dispute or litigation you will know how hard it can be to produce a gapless and convincing email record. 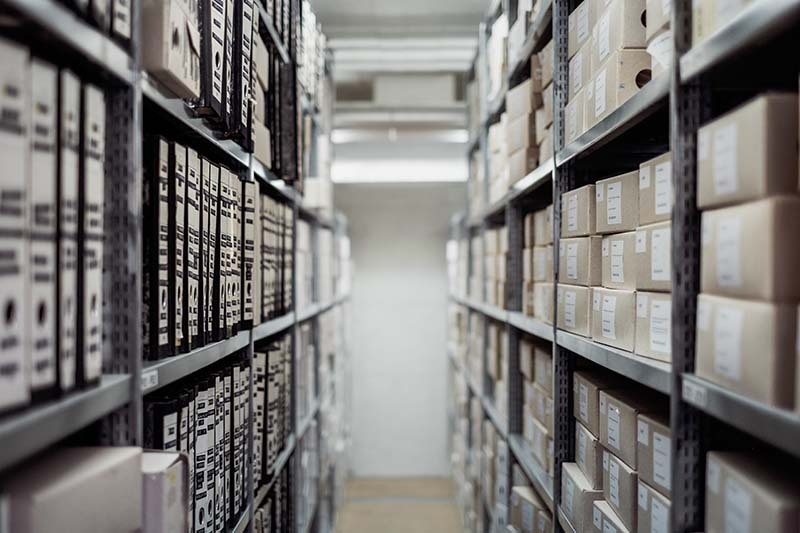 Our offsite email archiving facility offers peace of mind by archiving every email – inbound, outbound and internal – with powerful web-based search and retrieval. Scalar’s Archiving system is automatic and invisible to clients during everyday operation. However when needed, it becomes indispensable as it makes wading through the countless emails quick and easy with powerful search functionality. As it captures inbound, outbound, and internal emails, you can effectively create a gapless email record. Integration with most mail servers including Microsoft Exchange 2000/2003/2007, Postfix, Sendmail, Qmail, iMail, Lotus Notes and MDaemon.